Added on May 16, 2013 by Gaby Raynes. John has just completed four new watercolour paintings which will be shown as part of the Royal Institute of Painters in Watercolour 2013 Exhibition at the Mall Galleries, London in April. 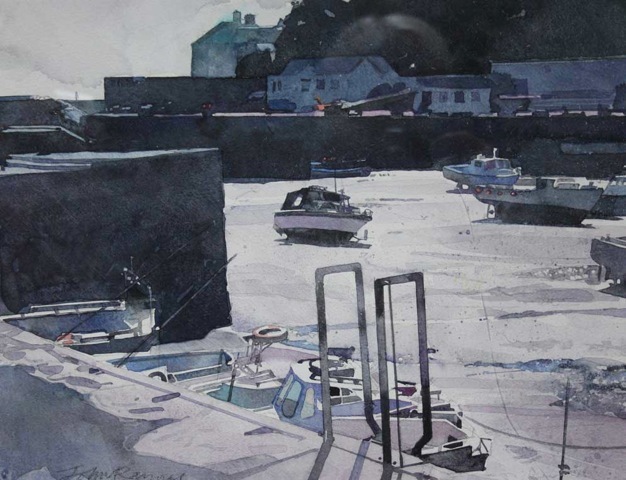 As an elected member of the RI, John contributes to this exhibition annually and with over 400 works on display, both by members and by artists replying to the open call for entries, the annual exhibition gives a comprehensive overview of watercolour painting today. The exhibition opens on Friday 5th April and runs until Thursday 18th April.